"Baba! As a way of befriending friends, of getting excited, a name like a salute. Baba it sings, it's generous, warm, and family. 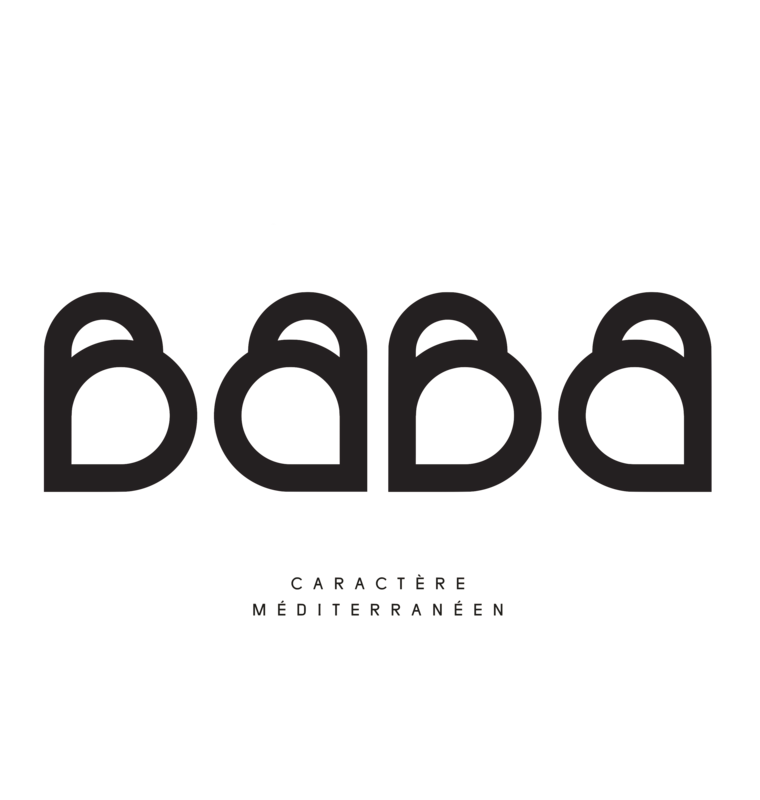 Welcome to Baba! Located at 17 rue Charlot in Paris in the 3rd the restaurant is open all day for lunch and dinner with a bar service the rest of the time. We are closed from Sunday evening to Tuesday noon. We serve a new wave of Mediterranean cuisine, family recipes, contemporary and refined that are spoken with the hands and that are also sometimes eaten with the hands. Mediterranean character, undoubtedly, with a strong Israeli influence, mixed with Italian, Greek, Provençal or North-African flavors. Seasonal cuisine, honest, generous but balanced, warm and colorful, a kitchen that is good. But over the blahs, come see us at Baba!